The PSC-A is the newest version of the popular PSC Series of bench style counting scales from Intelligent Weighing Technology. 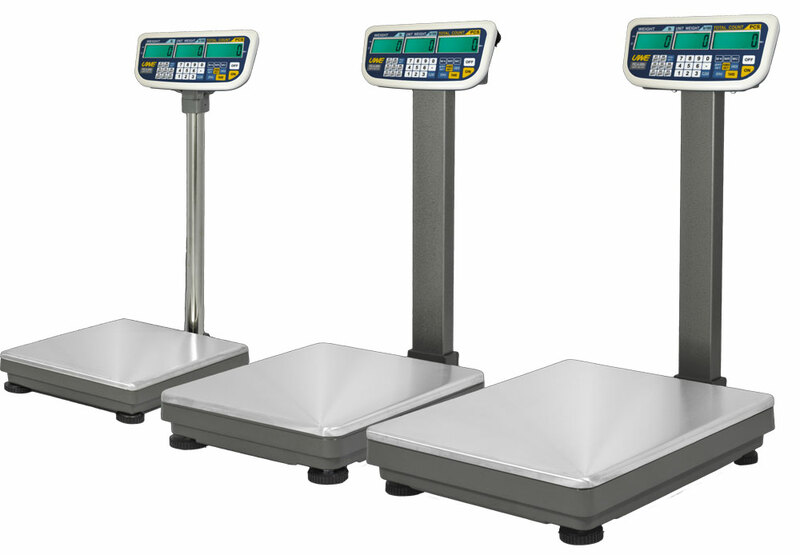 The PSC-A scales come in a variety of platform sizes and capacities. These are high capacity, heavy-duty counting scales. Each of these scales has 15,000 displayed divisions, with 200,000 internal divisions for accurate counting.